Would you like to exchange links with ExcellentAccents.com? 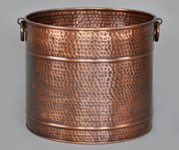 Excellent Accents sells fine home decorations and accessories including hearth rugs, brass planters, umbrella stands, copper tea kettles, and more. 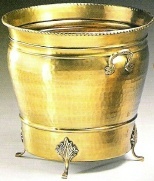 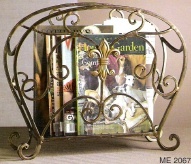 See Excellent Accents for a brass planter or copper planter. 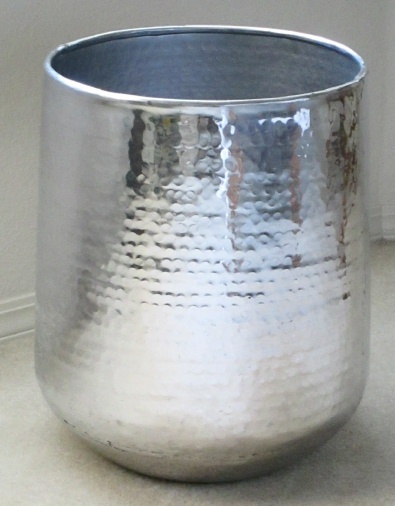 Over 30 styles of decorative planters in stock.